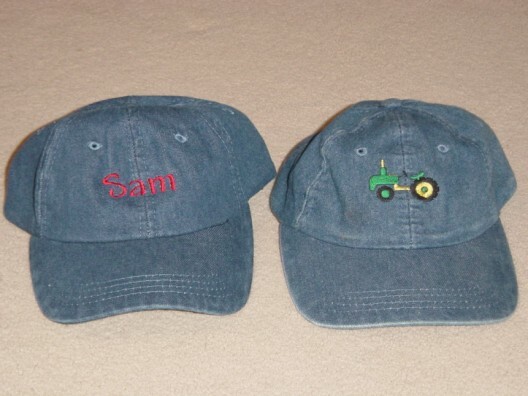 Kids love wearing caps and what a fun gift for any youngster! 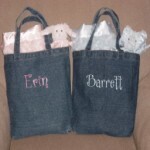 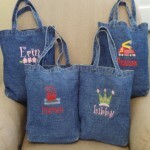 You can create a special cap with a small design, a short name, or initials. 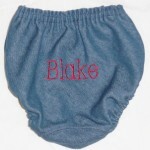 This denim cap has an adjustable velcro style closure and is sized just right for children ages 1 year through 4 years.